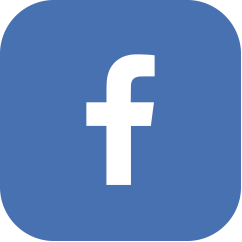 Bethesda Import Specialist | Which Oil Is Best For Me? Castrol GTX ULTRACLEAN—with its proprietary sludge buster—is our cleanest GTX ever. Its unique Double Action formula cleans away old sludge* and protects against new sludge formation, giving you more control over today's challenging conditions. Castrol GTX High Mileage – Superior oil burn-off protection… 17% better than leading conventional oils. * *NOACK volatility test of leading 10W- 30s GTX High Mileage is specially engineered with unique additives conventional oils don`t have, to meet the changing needs of high mileage vehicles. 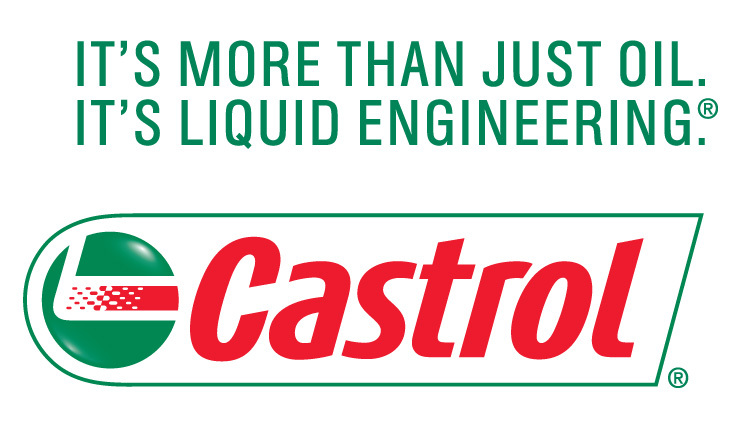 Castrol GTX MAGNATEC®, a leading Castrol engine oil brand, is now available in the US. It has helped drivers to protect their engines for almost 20 years by delivering instant protection from the moment of start. The intelligent molecules in Castrol GTX MAGNATEC are specially formulated to cling to critical engine parts and to dramatically reduce engine wear. Ask your Bethesda Import Specialist technician about which oil is best for your car.